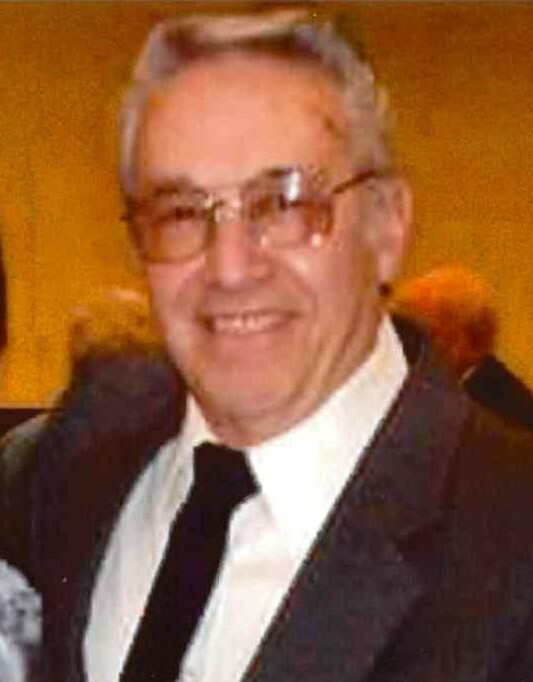 James J. Calchera, age 80 a resident of Kenosha, died Sunday January 13, 2019 at Froedtert South St. Catherine’s Medical Center Campus. Born on January 21, 1938 in Kentucky, he was the son of the late John and Retha (Bisotti) Calchera. He was educated in the schools of Kentucky and of Kenosha County. He graduated from Bradford High School. On July 17, 1965 he would marry Kathryn Madsen in Kenosha. She preceded him in death in 2009. He served in the United States Army and was honorably discharged. For thirty years he was employed at AMC/Chrysler. He enjoyed taking walks and visiting with friends at the McDonalds Club on 30th Avenue. He is survived by two daughters; Karen (Russ) Calchera-Hall of Kenosha, Theresa (Brian) Michalski of Stevens Point WI; grandchildren, James Hall, Hannah Hall, Kelly Michalski, and Erin Michalski; two brothers Basilio (Gini) Calchera, Richard (Pat) Calchera; one sister Lucy Ann Temple; sister in law and brother in law Maryanne and Larry Elvitici. He is further survived by special first cousin Frank Bisotti as well as special friends Michelle and her son J.J. Vega. Funeral services will be held on Saturday January 19, 2019 at Northpoint Church at 2:00 PM in Winthrop Harbor. (900-Lewis Avenue.) Visitation will be at the church from 12:30PM until the time of service. The family would like to express their thanks to Dr. David Knight and the staff of ICU at St. Catherine’s for their kind compassionate care.